Don’t get me started: Commuting is no fun. And, it often catches my attention that there are reports of car accidents nearly every morning. Such accidents range from fender-benders to, regrettably, fatal events. In either case, society seems to accept both the operation and failure of cars (or their operators) are routine parts of life that must be negotiated. There are recalls of car parts (or whole types of vehicles) from time to time, but nobody is calling for an end to automobile travel at the happening of any particular accident. Will drones get the same benefit of the doubt? Or, will every incident or accident fortify opposition to the use and development of unmanned aerial vehicles (“UAVs”)? 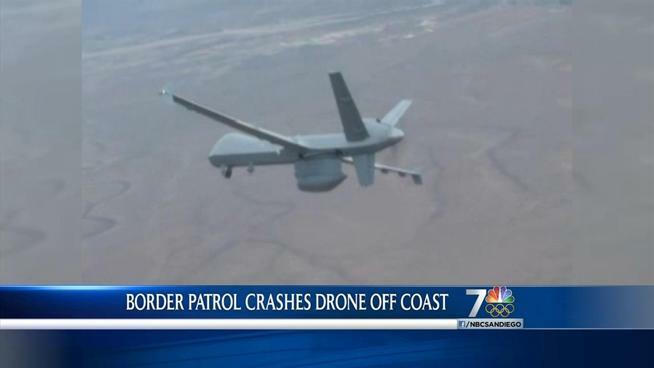 The U.S. Customs and Border Protection grounded its fleet of drones after one lost power while flying Monday night and crashed in the Pacific Ocean. The agency said its flight crew put the aircraft down 20 miles southwest of San Diego after it appeared the onboard generator quit working and the crew determined the backup battery power wouldn’t be enough to get the drone back to Sierra Vista, Ariz., where it took off. The agency said that the cause of the “mechanical failure” is unknown and that it has notified the Federal Aviation Administration and National Transportation Safety Board. The NTSB said it was gathering information but hadn’t yet decided whether to open an investigation. The FAA did not respond to a request for comment. Over-reaction? Or, prudent? We will have to see what happened, why, and what the next step is. Hopefully, facts will prevail over opinion and reactionary thinking. Posted in UAV and tagged Border patrol, drones, FAA, mechanical failure, NTSBA, Unmanned aerial vehicles on January 29, 2014 by Timothy M. Ravich.